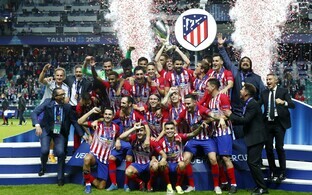 UEFA Champions' League 2018 winners Real Madrid and fellow Madrid team Atlético, who won the UEFA Europa League this year, are due to play each other in the Super Cup in Tallinn on 15 August. 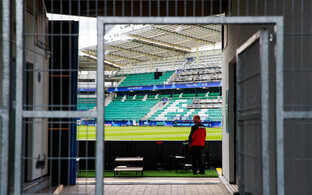 Registration for ticket purchase starts today on the UEFA homepage. 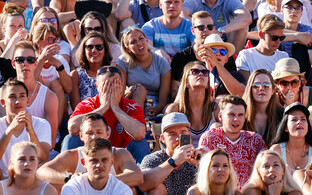 From 15.00 EEST all those interested can register, with tickets being allocated, as with all UEFA finals as well as the FIFA World Cup and European Championships, to a random selection of all who signed up. Registration is open until midday of 26 June and each applicant is permitted up to four registered ticket requests. There is no priority based on when a person registers between today and the closing of registration. UEFA will directly contact those who have been allocated tickets for purchase. The game is to be played at the Lilleküla Stadim, also known as the A. Le Coq Arena. Details related to the advanced sale of tickets, including prices, are to be announced at a press conference at 13.00 EEST today, featuring two titans of European football, Real Madrid Institutional Relations director and former top Spanish striker Emilio Butragueño, and Atlético managing director and former player Clemente Villaverde, which can be viewed live on the ERR sports portal here. Emilio Butragueño earned 69 caps for Spain in the late 1980s/early 1990s, including two World Cup and European Championship finals appearances apiece; he also played for Real, where he was known to fans as El Buitre - 'the Vulture'. Clemente Villaverde, known during his time as an Atlético player simply as 'Clemente', played a pivotal role as a defender in the 1986 UEFA Cup Winners' Cup campaign, which Atlético eventually lost to Dynamo Kiev in the final. 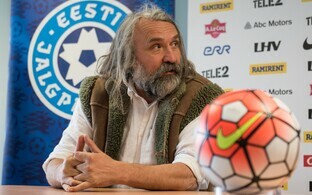 Secretary-General of the Estonian Football Association Anne Rei stressed that demand for Super Cup tickets is going to be intense. 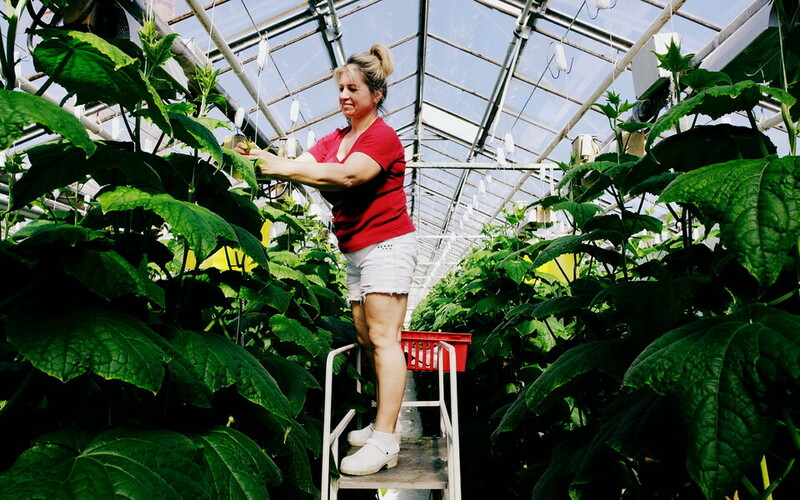 "Based on past experience ... I can say that the interest in tickets is very high both internationally and in Estonia. Last year, the UEFA Super Cup had more than 130,000 registrations for tickets, which inevitably means that many of those who register will be disappointed,'' said Rei. Nevertheless, I encourage people to register for themselves from 5 June, " she went on. 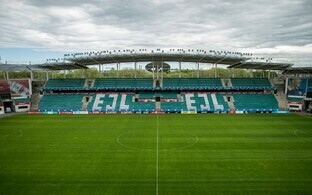 It was announced at the press conference which included head of the Estonian FA Aivar Pohlak that tickets would be priced in three tiers, €130, €90 and €50. Tickets for wheelchair users are also €50 with free entry for any assisting persons. 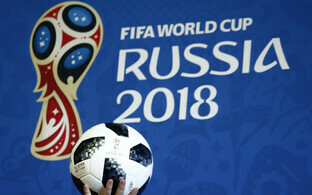 8,700 tickets are to be on sale, including 2,800 tickets allocated to fans of the two competing teams. Real Madrid won last year's Super Cup Final against Manchester United 2-1, and beat Liverpool 3-1 in Kiev to clinch this year's UEFA Champions' League title. The UEFA Europa League is generally seen as the second tier European competition, and was won this year by Atlético Madrid 3-0 over Marseille.